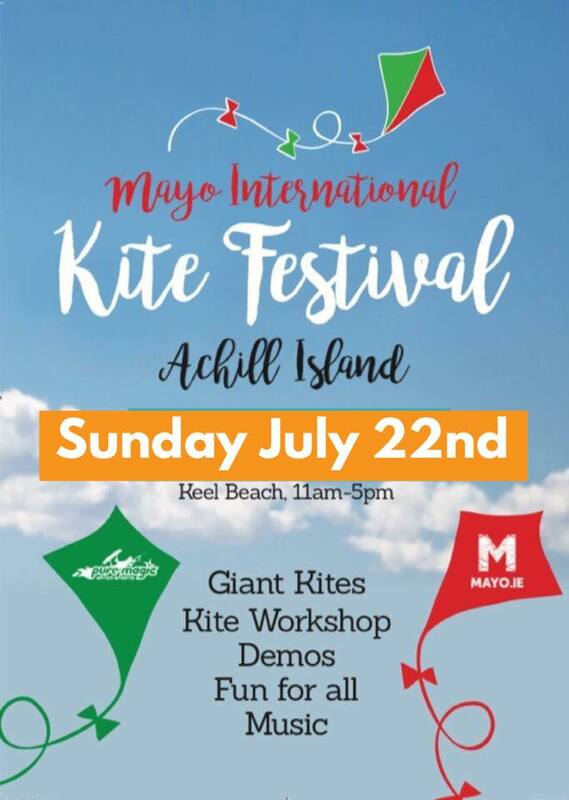 Fun, fresh air and frolics are promised for the 2018 Mayo International Kite Festival taking place on Sunday 22nd July at Keel Beach, Achill Island. 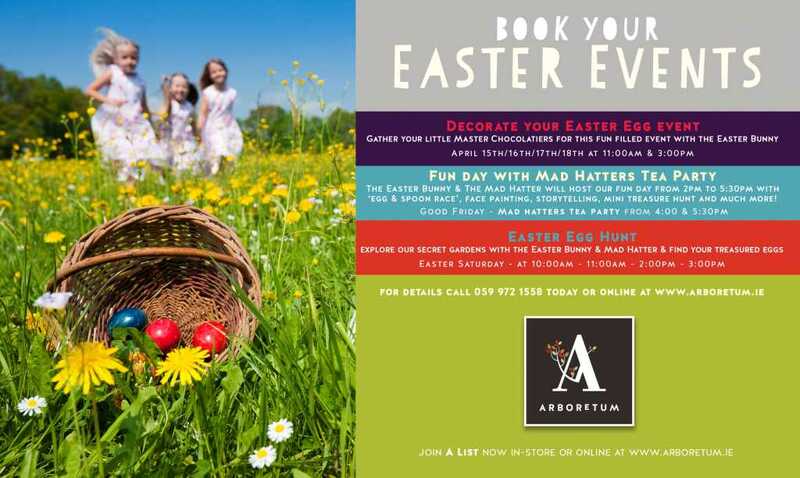 With spectacular sights of hundreds of colourful kites and free entertainment all day long, it’s the perfect way to spend a summer Sunday with family and friends. Don’t worry if you’ve never flown a kite – or if you can’t remember the last time you did – because there will be plenty of kiting experts on hand to get you off the ground! Take part in kite flying competitions such as highest kite, best design, most colourful or even best kite crash, and enjoy demonstrations from the pro kite fliers! With exciting games, kite making workshops, and buckets of enthusiasm you’re sure to have a great day at the Mayo International Kite Festival. Let’s go fly a kite! 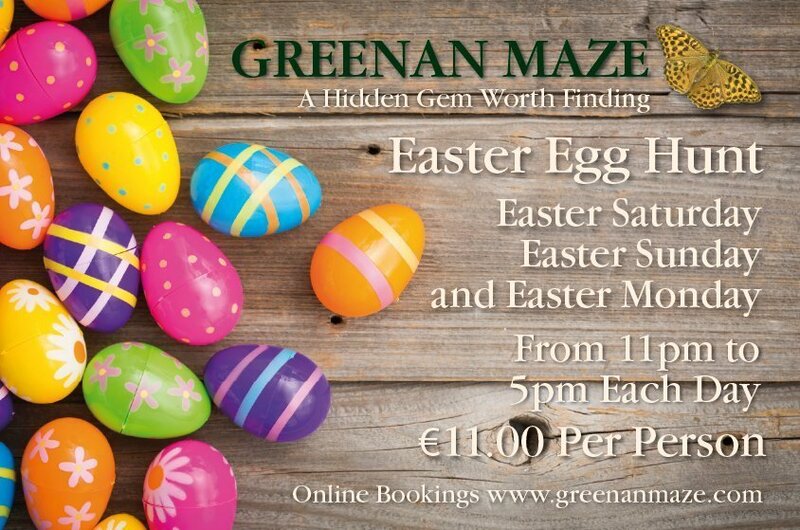 Brought to you by Mayo.ie, Mayo County Council and Pure Magic.